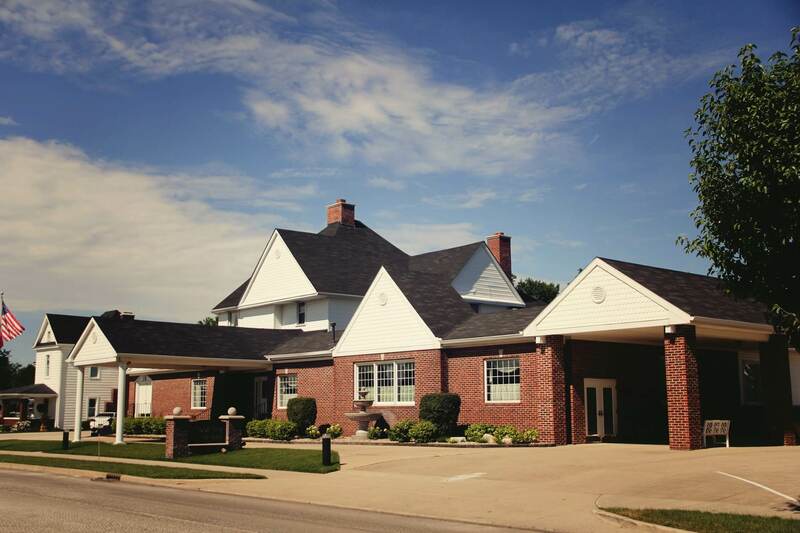 At Dunnichay Funeral Homes, we provide a professional and caring staff, facilities that are comfortable and clean and services that are handled with dignity and respect. 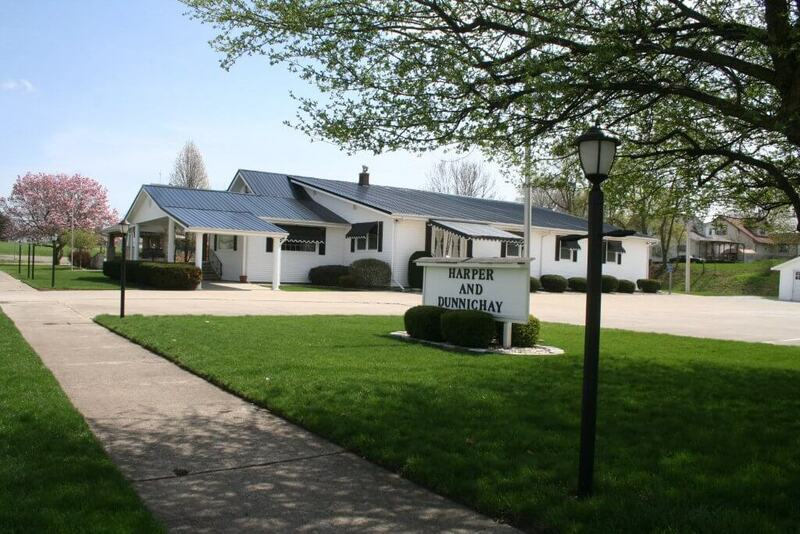 Our family believes you shouldn’t have to spend a lot to get the very best in funeral service. You deserve personal service, merchandise of the highest quality, at a price that is fair to you. This means a savings of hundreds, even thousands of dollars compared to other area funeral homes. That’s our family’s guarantee to you. Please call or email either of our two convenient locations in Elwood and Frankton for your free funeral or cremation consultation. On behalf of the Ote Hoppenrath family, we would like to express our sincerest gratitude for the care of our family during this difficult time. Every staff member showed the utmost respect, compassion, grace, and tenderness. We are so thankful that we entrusted the care of our Father to your wonderful family business.